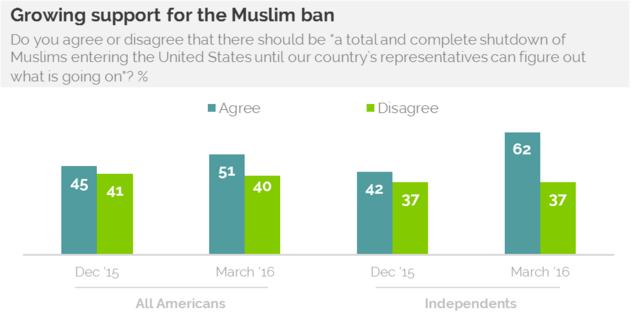 Today a majority of Americans now support a ban on Muslims entering the United States. ** 67% of Republicans support a Muslim ban. 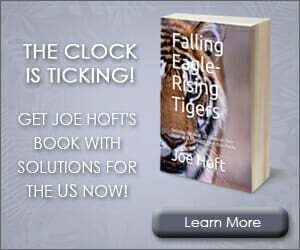 Ted Cruz pushed legislation to double Muslim immigration to the US.